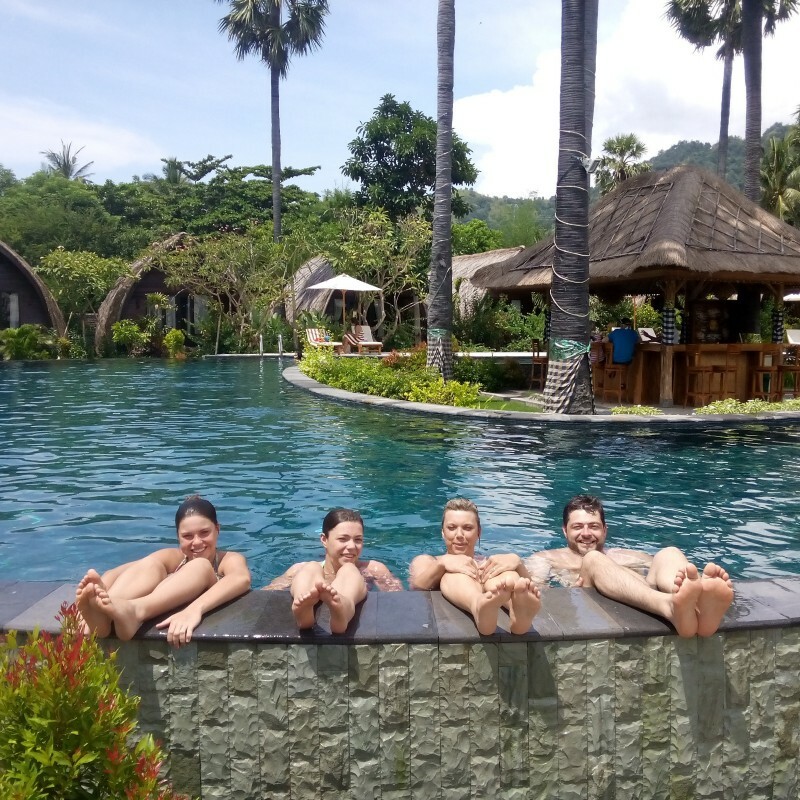 Kinaara Resort & Spa is located in Pemuteran Village – North West coast of Bali, nestled in 1 hectare tropical landscape under the palm trees of Pemuteran village. 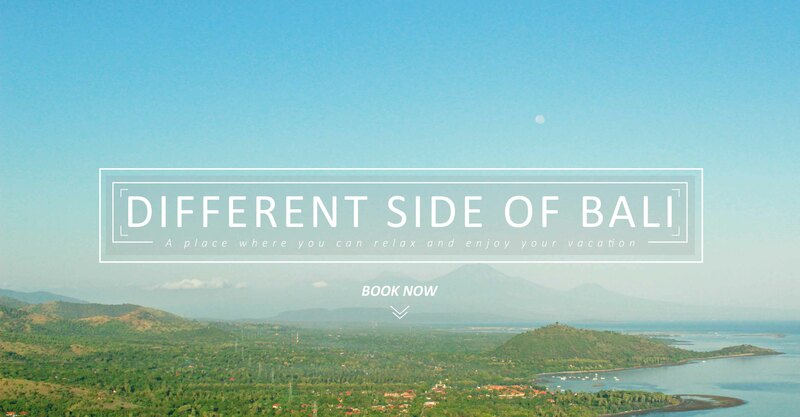 The village has two backgrounds which consist of a wonderful sea with black sandy beaches and the breathtaking of mountain scenery along North West coast of Bali with the energy of Balinese concept “Nyegara Gunung” (The energy of connection between enchanting sea and sacred hill). 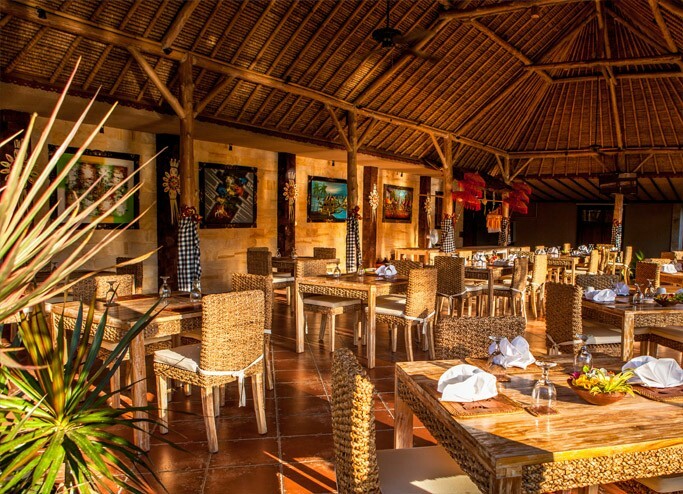 Kinaara Resort & Spa approximately 30 minutes drive from the closest West Bali entrance (Gilimanuk harbor) and around 3,5 hours drive from Ngurah Rai International airport. 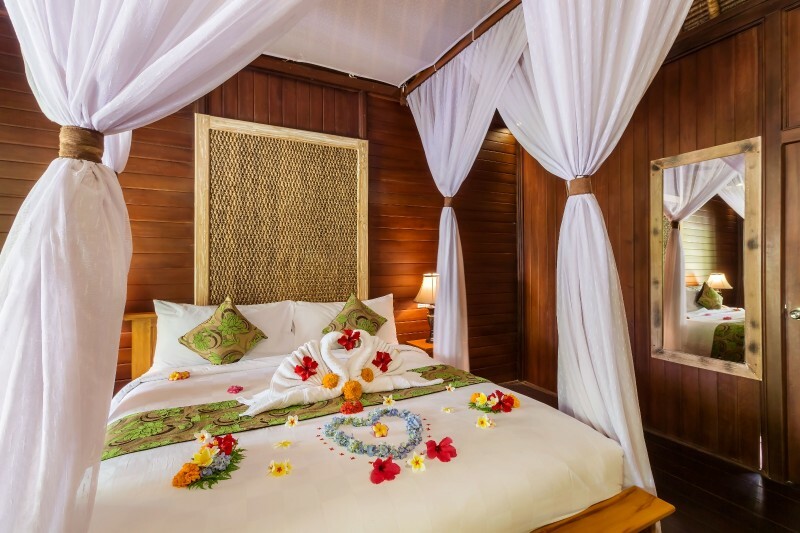 We offer two types of Indonesian traditional style of accommodation: Lumbung Suite & Walekayu Suite. A fantastic swimming pool with pool bar under the palm tree and natural warm water from our own spring. 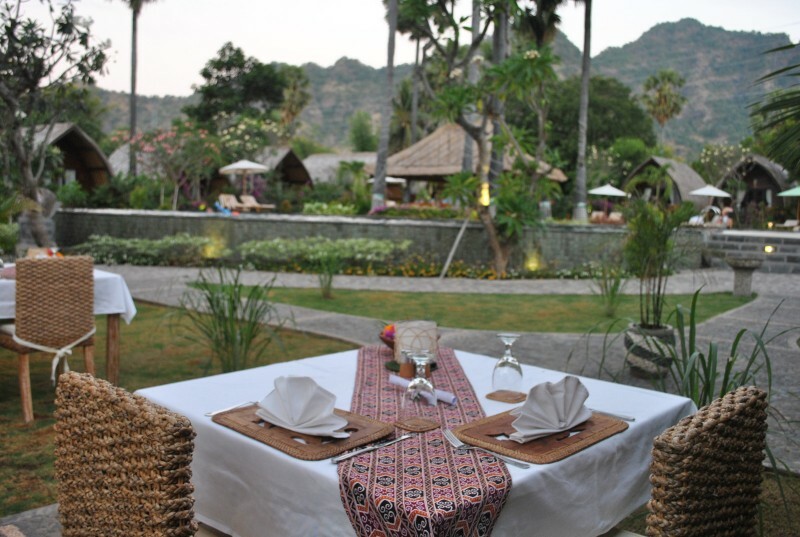 Facing to the Pemuteran hills scenery and surrounded with natural tropical garden. The natural temperature of the pool water and the spectaculer romantic lighting set up of the pool area especially during the night will draw you to enjoy a relaxing swim in our spring water pool. The pool has different depths ranging from 80cm to 210cm. Kinaara Resort & Spa is the only perfect place for your rejuvenation & relaxation to release you from your hustle of daily life with our Nature of Hospitality concept. © 2016 Kinaara Resort & Spa. All rights reserved.